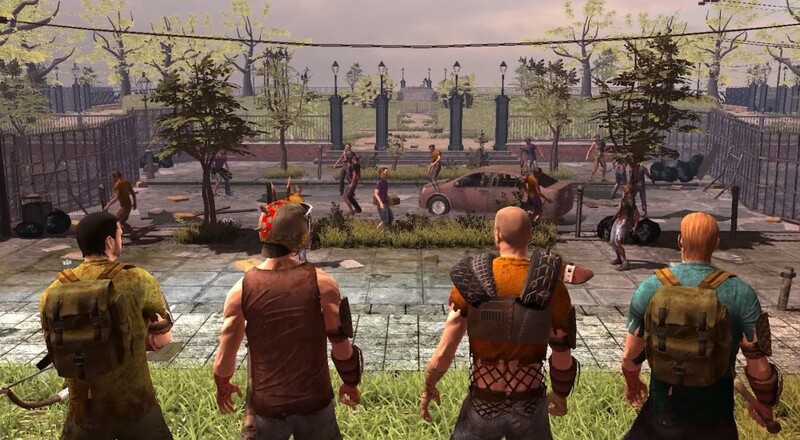 If modern games has taught us one thing, it is that during the inevitable zombie apocalypse we have a better chance of survival if we stick together as a co-op foursome. Left 4 Dead had the right idea, as does How to Survive 2, now coming to consoles in February. Survive 2 is the sequel to the popular How to Survive, that received a strong 4 out of 5 in our Co-Optimus review, but this time up to four players can build a camp and fight the hordes, either online or offline. The game is already available on PC, but the latest announcement is that the game is out sometime next month on PlayStation 4 and Xbox One. Although the date of release may not be known, for some reason they have told us the price; $14.99/ €14.99 / £ 11.99. Crafting: new deeper crafting system will allow you to use items and materials to create hundreds of items, tools and weapons to upgrade your character and your base camp.